Welcome to episode one hundred and eleven of The Inspired Women Podcast. In today’s episode your host Megan Hall interviews Brittany May. Brittany May is a business owner turned business coach for women entrepreneurs. She is a mother to a fun-loving toddler girl, a standard poodle and is a milspouse. She and her daughter are domestic abuse survivors from a previous marriage. 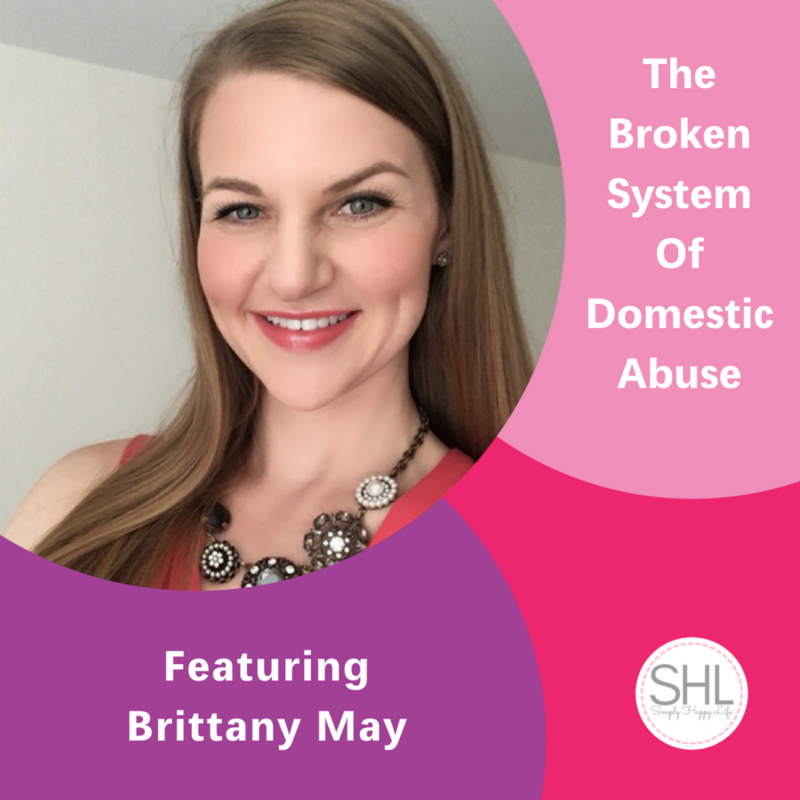 Brittany left right after her daughter was born and has been fighting for safety and justice in the family court systems ever since. She is currently working to get the laws changed to better reflect today’s times and the knowledge we now have on domestic abuse and the lasting impacts it can have on the families and children it’s touched. She is a women’s advocate. Hoping to help more women reach their simply happy by way of achieving financial freedom through her business coaching or freedom from abuse by her efforts to change the laws to better protect and serve those effected.